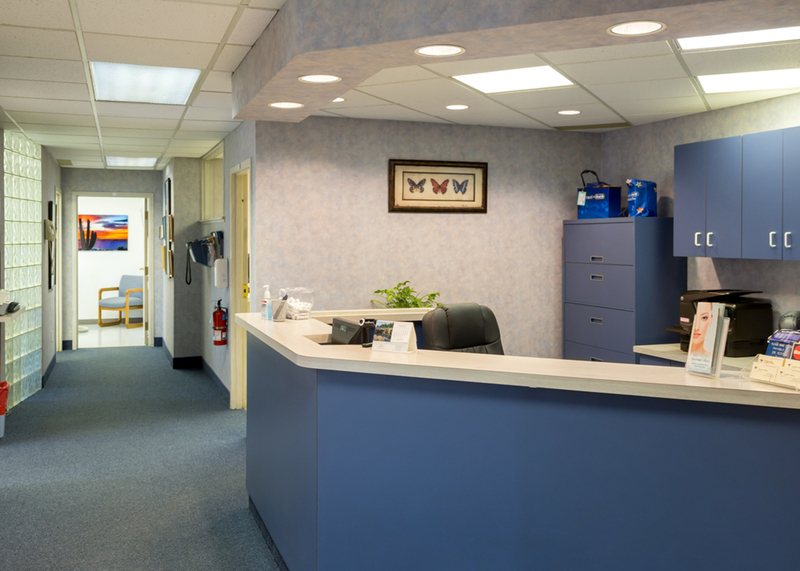 Dr. Rick Rzepka, (Dr. Rick as the patients call him) is at the Lyndhurst office on Mondays, Tuesdays and Thursdays. He is then at the Fleet Office on Mondays, Wednesdays and Fridays. 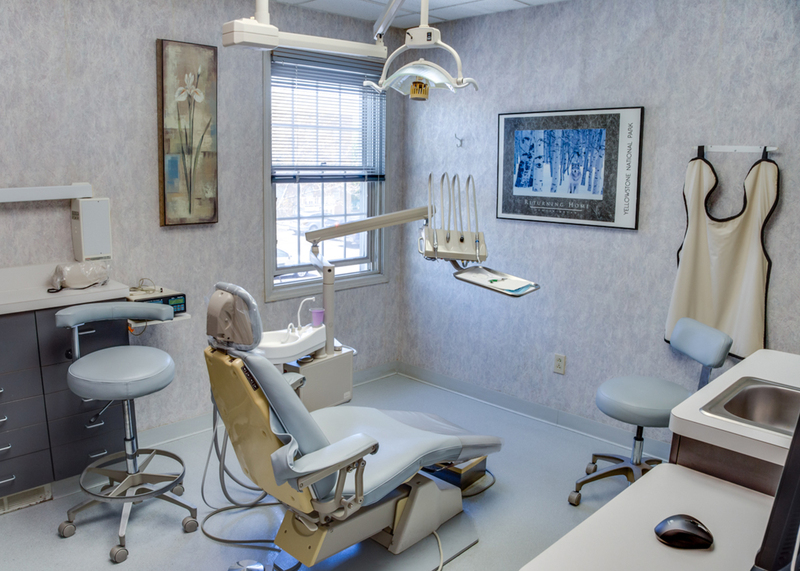 All services are the same whether at the Lyndhurst Office or the Slavic Village Office. The Lyndhurst office is an ultra modern office that was built a few years back but still looks brand new. When you call this office you will first hear the pleasing voice of Kelly, the Office Manager. 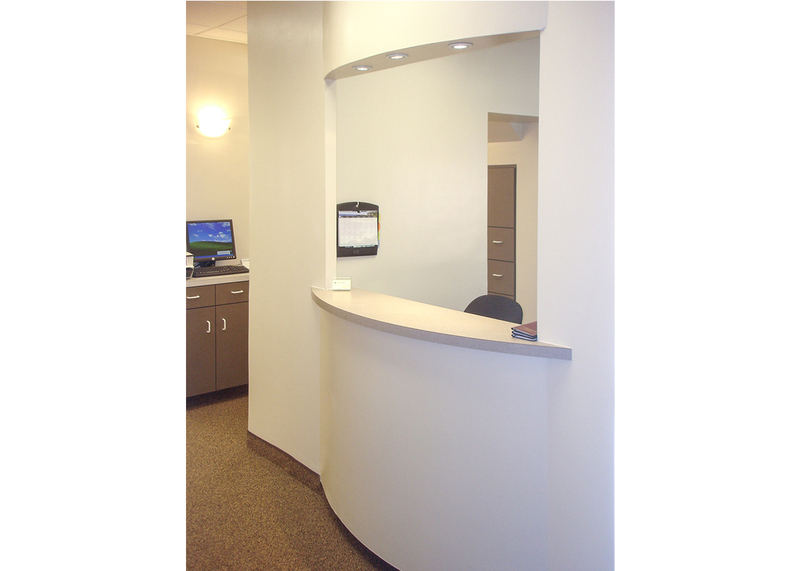 She will help guide you through the easy and painless steps of setting up your first appointment. 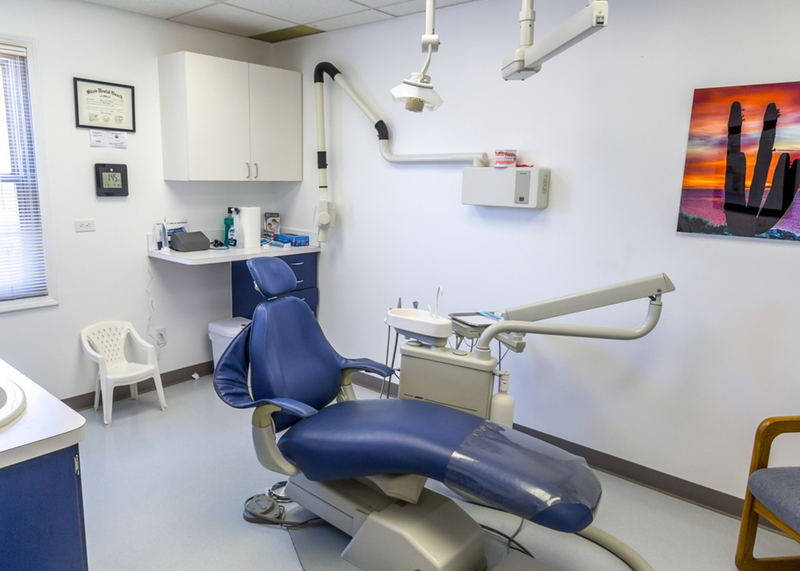 The Hygienist Mary Anne is gentle and treats you with a smile as she gets your teeth as white and beautiful as they can get. 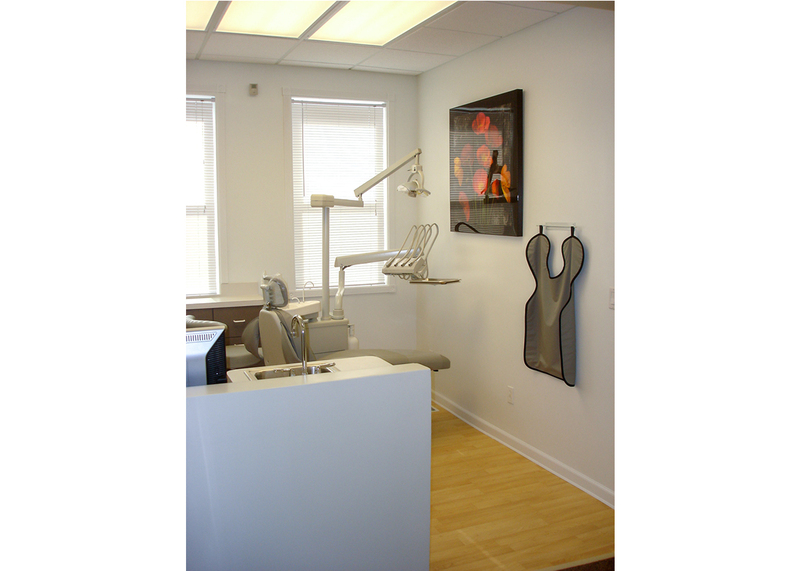 Denise, the dental assistant, is the person who keeps the office flowing smooth. Her outstanding personality can brighten even your cloudiest day. Dr. Rick Rzepka (Dr. Rick as the patients call him) is at this office on Wednesdays and Fridays. 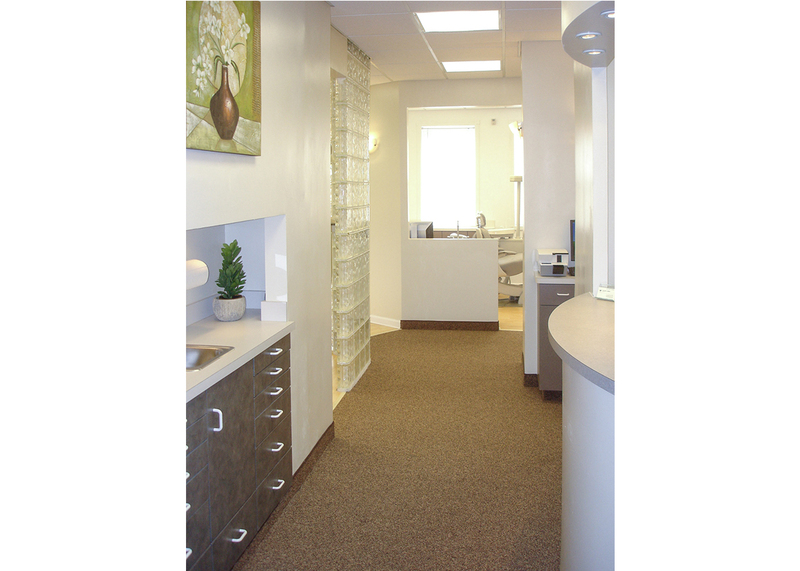 Dr. Rick is at the Lyndhurst office on Mondays, Tuesdays and Thursdays. 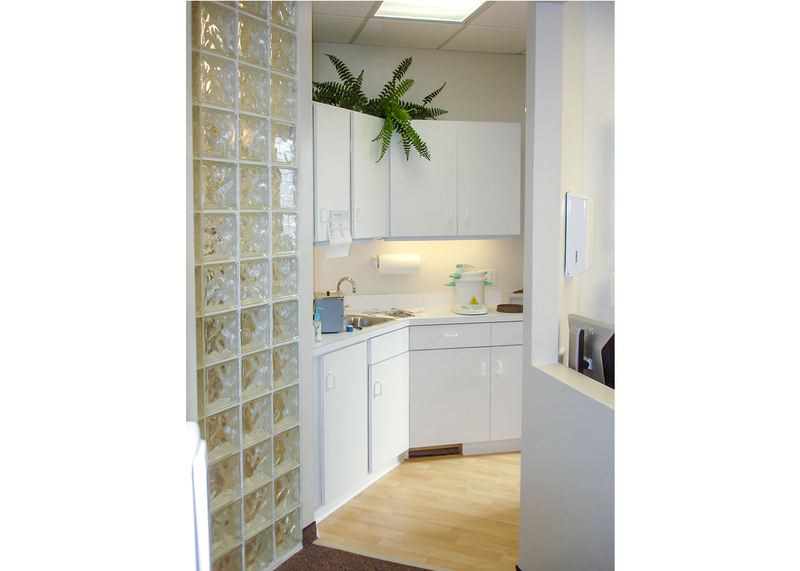 The Slavic Village office is an ultra modern office that was just expanded and remodeled. 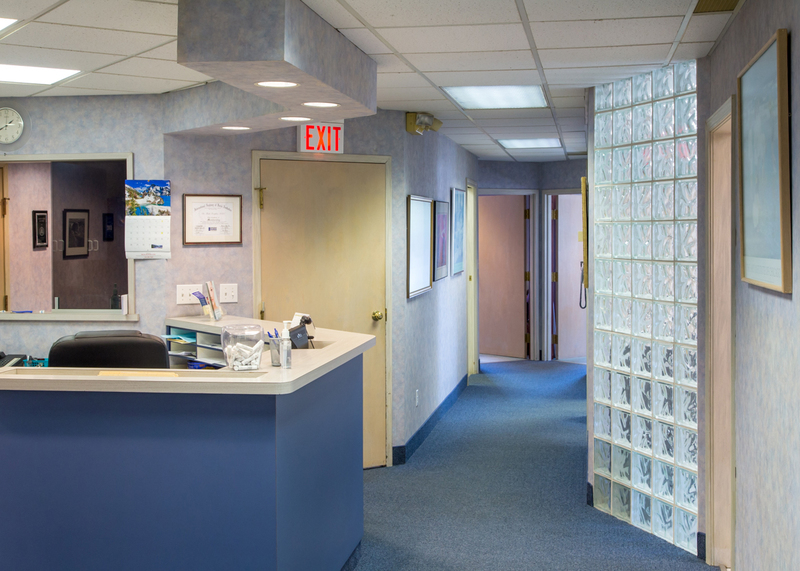 All services are the same whether at the Lyndhurst Office or the Slavic Village Office. When you call this office you will first hear the pleasing voice of Jennifer, the Office Manager. She will help guide you through the easy and painless steps of setting up your first appointment at our fun and relaxing environment. 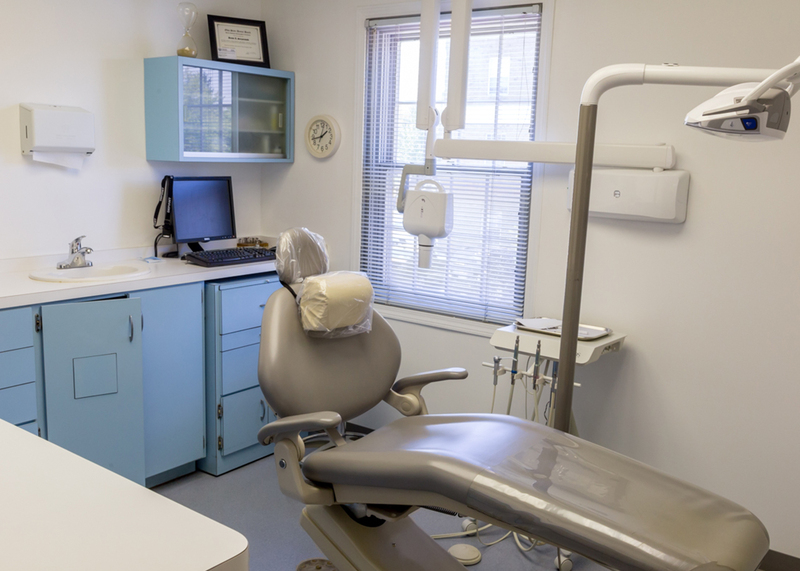 The Hygienist Mary Anne is gentle and treats you with a smile as she gets your teeth as white and beautiful as they can get. 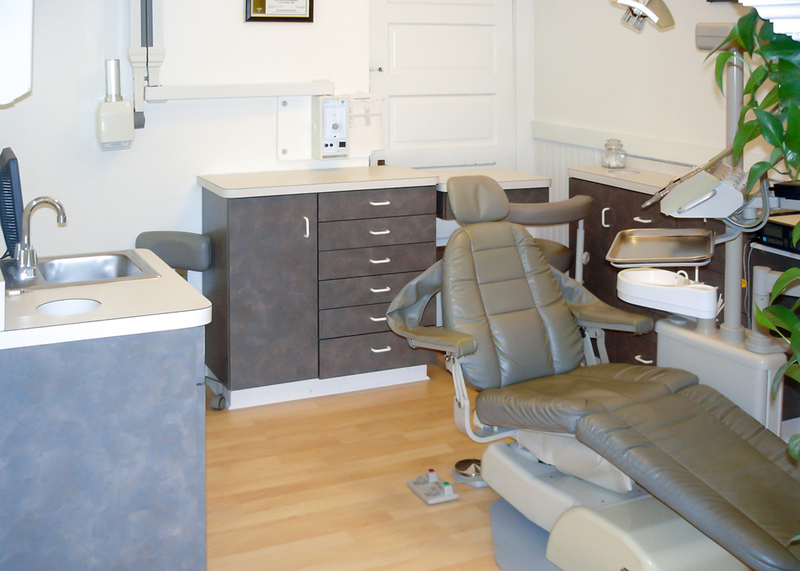 Margie, the dental assistant, is the person who keeps the office flowing smooth. Her outstanding personality can brighten even your cloudiest day.